Want to join Team BFB? 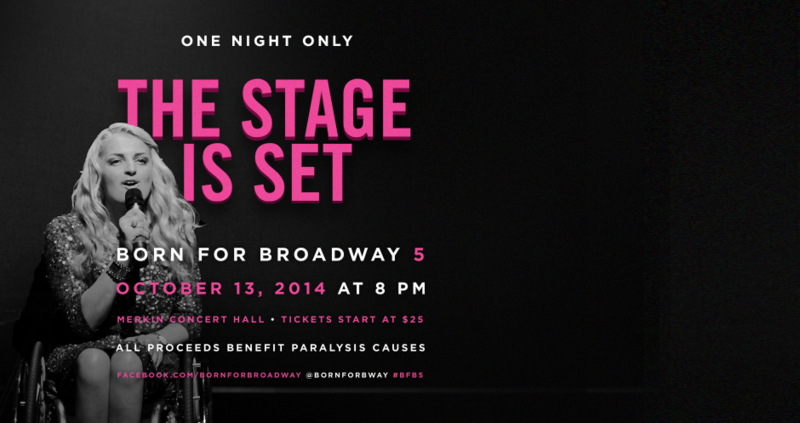 Born for Broadway 2014 will be held Monday, October 13, 2014 at Merkin Concert Hall. Click here to purchase tickets. 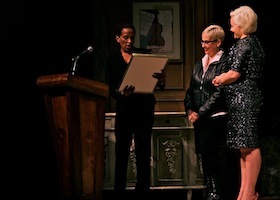 Born for Broadway exists because of the generosity of our community of donors. 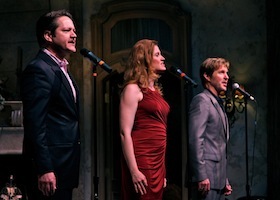 The beneficiary of Born for Broadway 2014 is Unite 2 Fight Paralysis. To make a donation in honor of this event, click here. 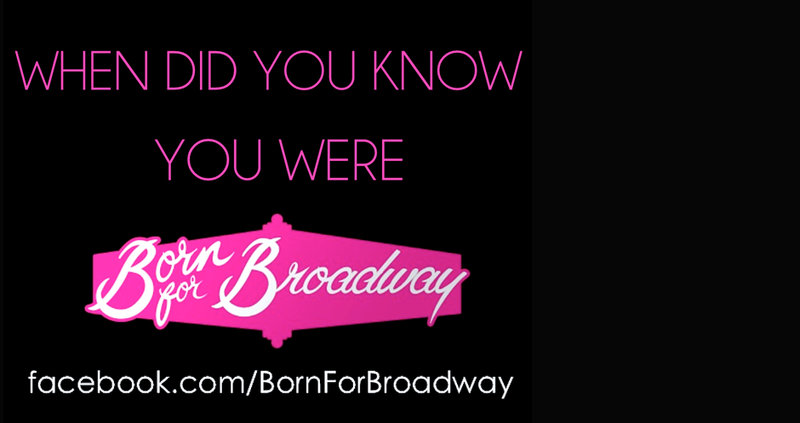 Born for Broadway has been featured on "Today," "Good Day New York," and in the New York Post, Variety, and Backstage, among other outlets.